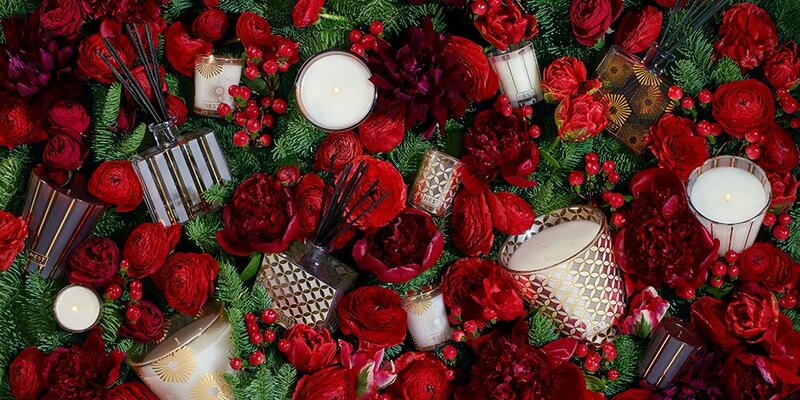 NEST Fragrances Founder, Laura Slatkin, set out to create an exceptionally glamourous fragrance fit for all festivities. A consummate entertainer, she spends days prepping to host a party to ensure the evening is superbly seamless. For Laura it all starts with creating perfection in the details, from purchasing fresh flowers, to selecting the wine, to planning the menu. 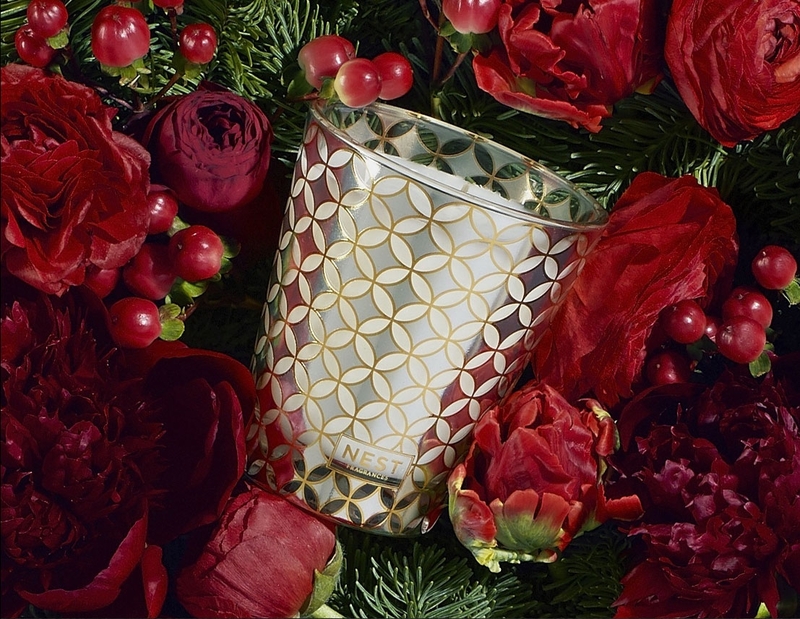 Sparkling Cassis embodies this spirit of setting the mood for a celebration. Raise a glass to this glamorous combination of notes, including sparkling essence of pink champagne infused with hints of crème de cassis, frosted cranberry, and wild fig. Available in Classic Candle, 3-Wick, Diffuser and Votive.